Mine includes coal mine, metal mine, non-metal mine, construction material mineral and chemical ore, etc. Mine exploitation is to exploit nature mineral resources through reasonable method with the help of mechanical equipment or human power. 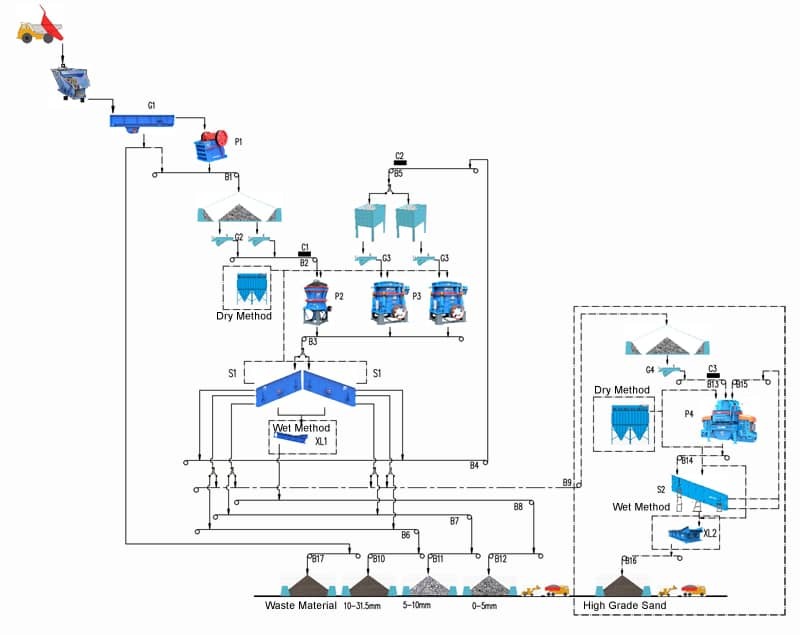 The ore is processed in all mining process, including the crushing, beneficiation and grinding of metal mineral as well as the crushing and grinding of non-metal mineral. 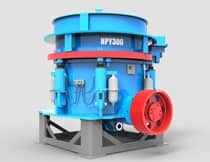 With the depletion of mineral resources, mining technology is developed in the orientation of fine model. 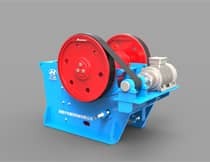 In mining crushing process, choosing the proper complete set of crushing and grinding production line is of great importance. 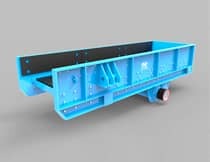 So the high efficiency, energy saving, and eco-friendly are the preferred standard for choosing mining equipments in the future. 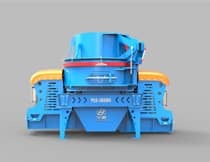 The common used equipments in mining crushing are: ZSW vibrating screen, JC jaw crusher, HPY multi-cylinder cone crusher, GPY single cylinder cone crusher, YD movable crushing station, PLS vertical impact crusher, BP/PFQ impact crusher, belt conveyor and YK vibrating screen.